1 Bedroom Basement Flat For Sale in Preston for £110,000. 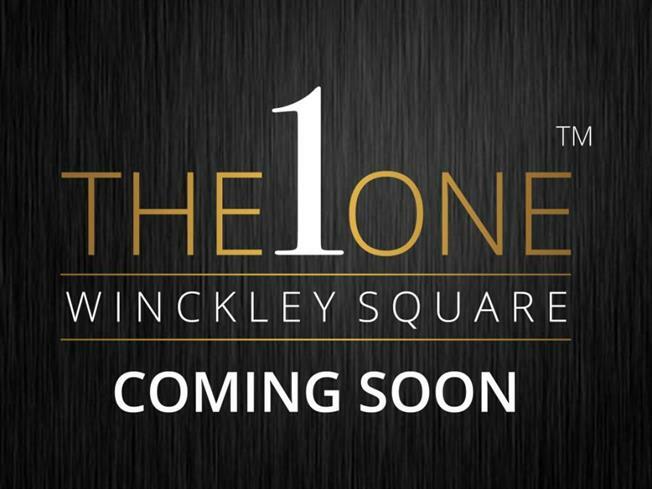 Set in Preston's most exclusive square, The One, Winckley Square is undoubtedly Preston's most luxurious residential development. Brought to you by Walker & Williams, developers of the prestigious The Winckley Square and No.10 hotels; The One, Winckley Square will comprise twenty five bespoke apartments. This exclusive development also offers on site secure parking, a concierge service and a gymnasium. This is city living at its best! Be the first to see the BEST Apartments, In the BEST Location, in the BEST City. Call us now for more information and to register your interest.